Thanks to our Networking Academy students and Partners we are able to offer you a diverse program for different age groups and knowledge levels at the Swiss Skills 2014 in Bern. 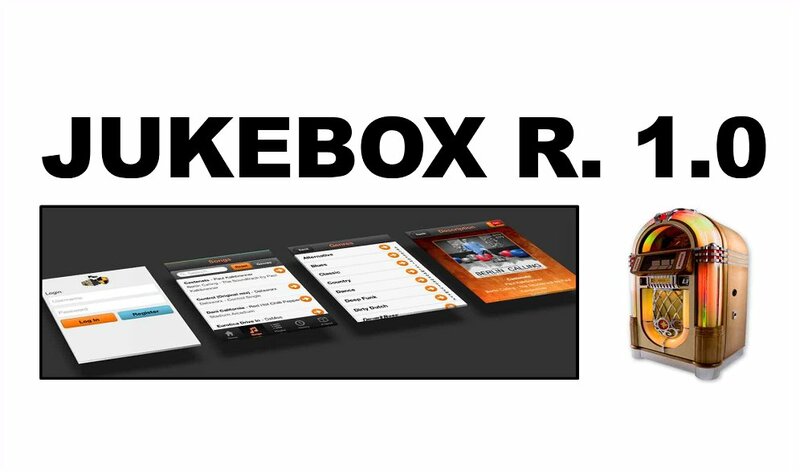 Demo Project Jukebox: How can a Jukebox be implemented with todays technology? Expert Talk: Cooles IT Basteln. Was ist das IoE? We are supporting Patrick Winter competing in the Trade 39 competition!